If you’re looking for a place to get real with God, look no further. together to worship and praise our God. 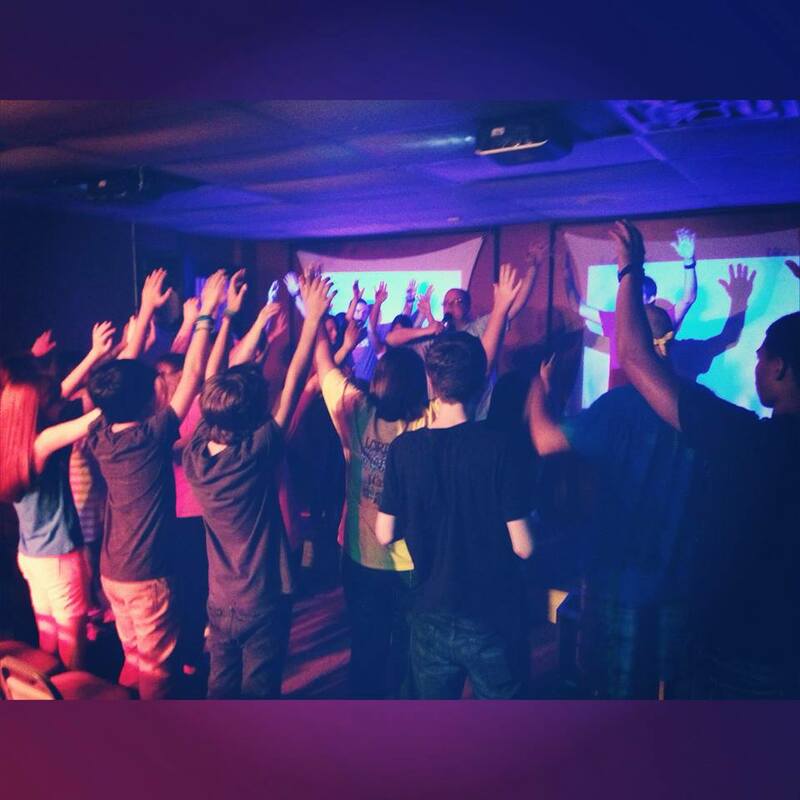 The Fellowship is for ages 13 through young adults. We meet every Wednesday Night at 7 pm. Connect with us on Twitter and Facebook to find out whats going on each week.